Real estate in Pakistan has seen constant fluctuations in past decades, from being on all-time high in 2005-06 to real depression in recent times. 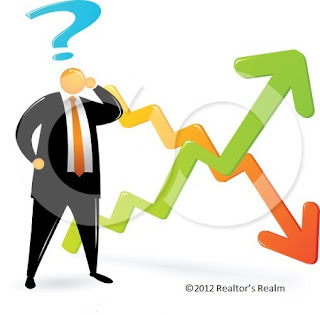 Fluctuations in real estate in caused mainly due to the absurd and ever changing law and order situation in the country. There are few things to remember while investing in the real estate market of Pakistan. First of all you should be utterly informed with the market trend going on recently and should be familiar with the general fluctuation rates. Try to invest your money in places having safe and sound environment and neighborhood around. Try to invest in reliable and trustworthy running projects. Investing in reliable running projects will give you phenomenal returns of your investment in future. Make sure to choose the right contractors and builders to invest in. Taking help of local relative or friend in grasping the previous record of builders is something that will surely do a world of good to you. Remember real estate in Pakistan can prove to be fortune changing for you. You just have to be on right place at right time with the right people. Go through all the localities and projects running around the neighborhood search the right place and right builder to deal with and be sure you will have supreme return of your investment.